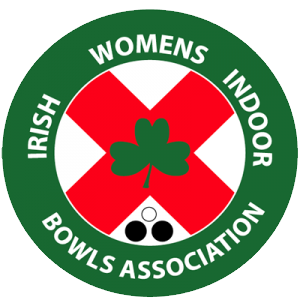 Congratulations to Sandra Bailie, Cliodhna Eadie and Chloe Watson who won the British Isles Triples Championship. Also to the following ladies who won the British Isles Fours Championship Barbara Cameron, Sally McAuley, Wilma Adair and Muriel Wilkinson. Well done to all.